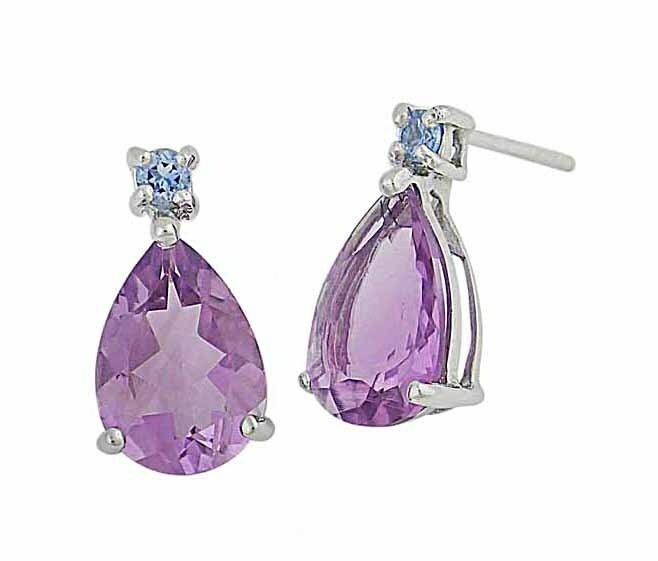 Finding that pop of colour in your outfit just got easier with these Amethyst and Blue Topaz earrings. 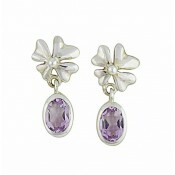 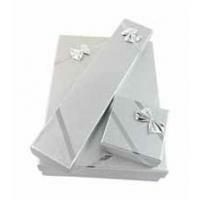 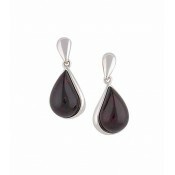 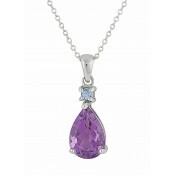 Similar in style to regal jewellery, they feature a large and captivating teardrop Amethyst. 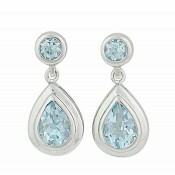 Perched on top, a flash of blue shines out from the Blue Topaz before sitting securely with a stud fitting.